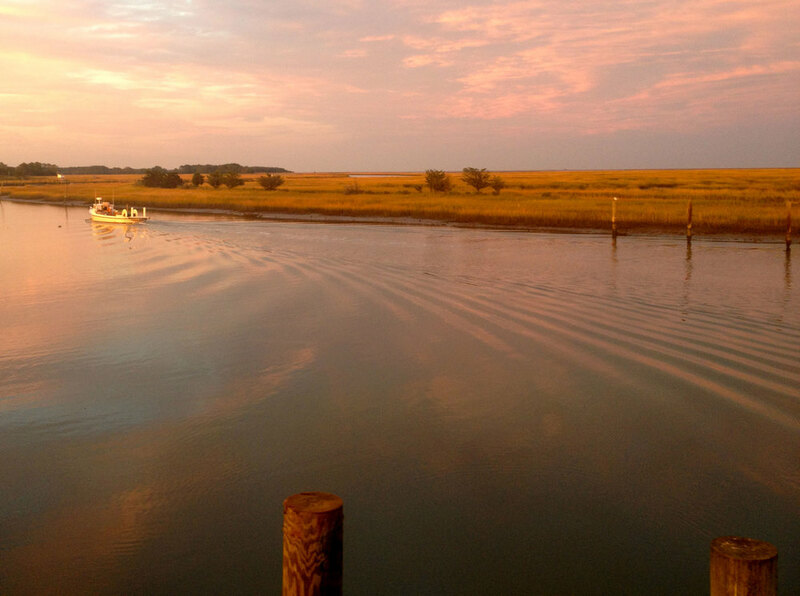 The Eastern Shore of Virginia is known for the last undeveloped 100 mile chain of barrier islands designated as an International Biosphere Reserve by the United Nations. Wachapreague is the closest you will be to experiencing pristine salt marsh; habitats of various migratory birds such as shorebirds and waterfowl; rookeries of egrets, osprey nests, and occasional dolphins playing on the surface of our waterways. Let us plan an excursion for you to experience “our playground” in this natural setting we call home; Wachapreague - Our Little City by the Sea.